The IT industry is filled with a number of tools that help in manipulating your files between your various devices, such as transfer contacts and SMS from BlackBerry to Android. Yet, there are a number of problems with such data transfer programs. 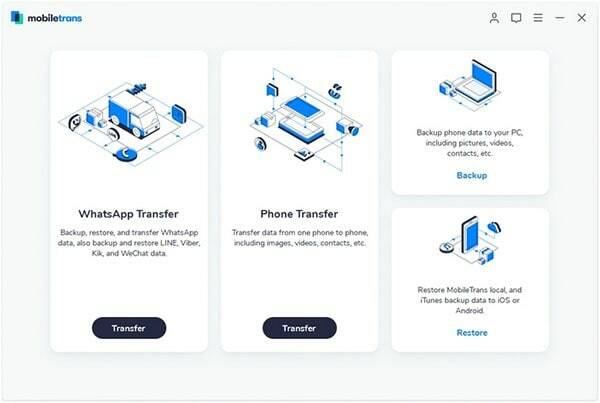 If you happen to go over the web about this topic, you will find that hundreds of people are troubled with transferring or backing up their files stored on their phones. This is because many of the available methods and tools are very inefficient due to the programs being slow or the methods that are recommended are very frustrating and unprofessional. This is particularly a concern for busy business men for whom time is money. However, there may be a solution to this predicament. 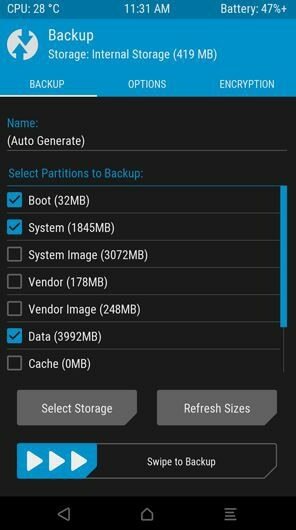 Below are tips helping you to transfer data from BlackBerry to Android. 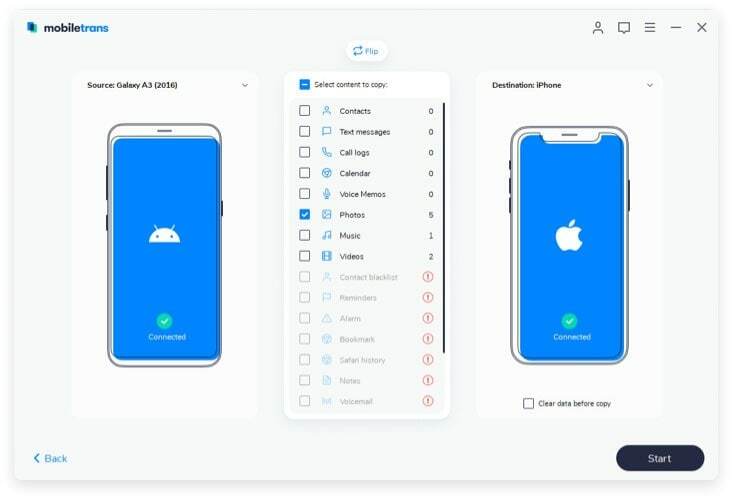 iSkysoft Phone Transfer for Mac ( or iSkysoft Phone Transfer for Windows) is an amazing program that has the potential to get rid of all your problems related to data transfers, security, back-ups, etc. The program lets you transfer all kinds of files including videos, audio, apps, contacts from phone to phone. We have a lot of devices from laptops to smartphones and tablets. We are in a constant need to sync our data with all of these devices. 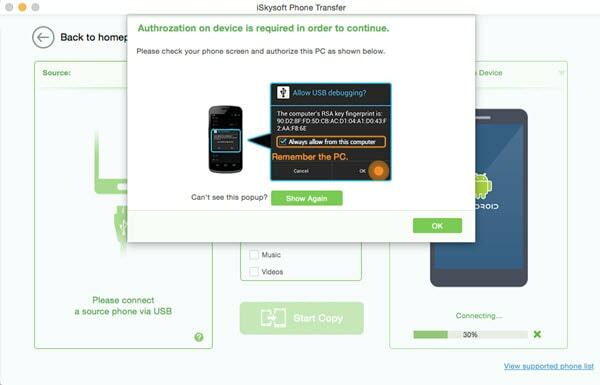 This BlackBerry to Android transfer tool helps you do just that. 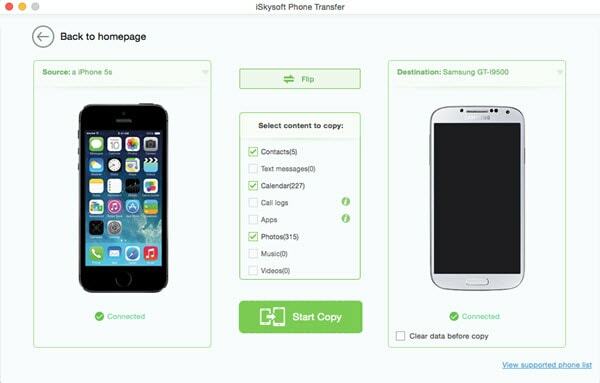 iSkysoft Phone Transfer gives you the flexibility through its various features as discussed below. It allows to you to transfer heaps of data in just a click. Now you can simply click a copy button on the screen and all your data will be transferred simultaneously. 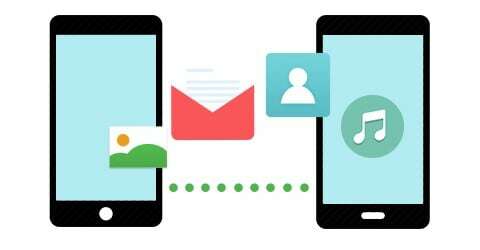 You can transfer your data across a number of platforms. Now you do not have to worry which mobile do you have or which software does it run on. You can work on various platforms like Android, Nokia or iOS. iSkysoft Phone Transfer extends from this and also enables you to perform back-ups. 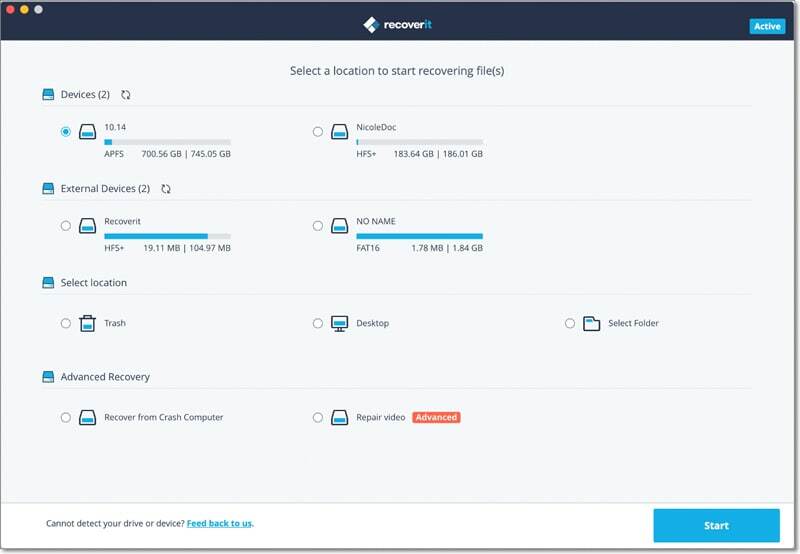 This implies that now you can easily transfer data and back-up your files if you want for safekeeping easily. 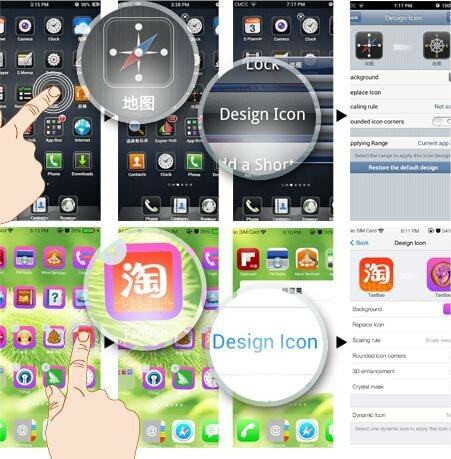 Step 1: Open up iSkysoft Phone Transfer Firstly, you have to launch the program and go to “Phone to Phone Transfer” tab. Step 2: Connect BlackBerry and Android to PC Secondly, you have to connect your BlackBerry and Android to your computer via USB cables. The software will automatically detect your devices and display them on the interface. Along with this, you will also have your data files displayed with respect to your source device. Step 3: Transfer BlackBerry to Android The last step is to simply select those files that you wish to transfer and click “Start Copy”. Your BlackBerry data will be transferred to Android.